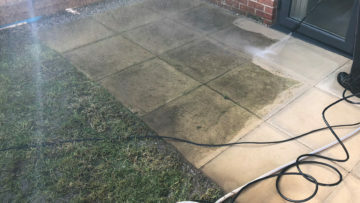 Tom Garden Service is a professional Manchester company, which provides garden and tree maintenance, pressure cleaning, landscaping and more services for more than 5 years. We have served hundreds of gardens all over Manchester during this time. 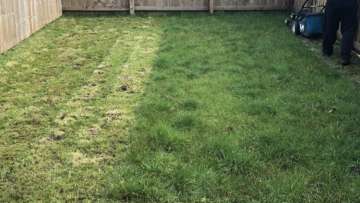 Homeowners, tenants and landlords are now happy with their green spaces. We offer comprehensive garden services and maintenance for both commercial and residential customers. 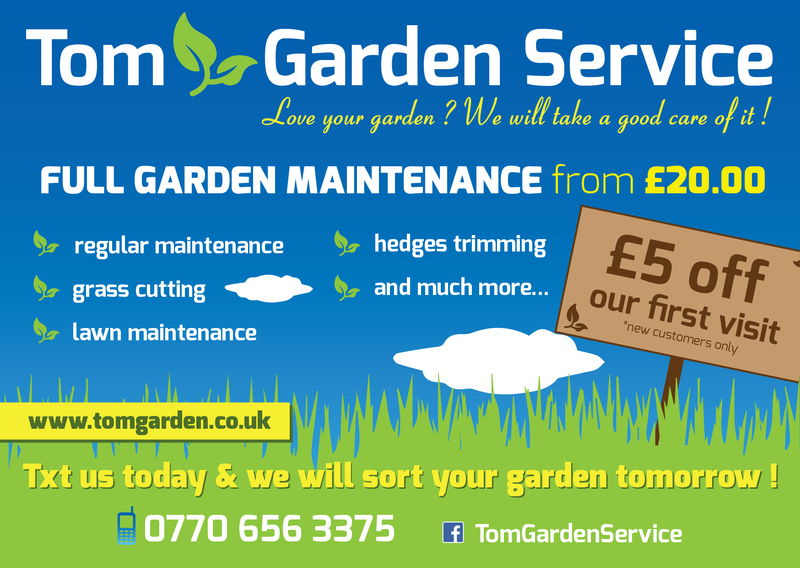 We are able to offer a first class garden management service. We pride ourselves on our level of service and manage gardens from small courtyards to commercial estates.